I posted an article about how GMO salmon has made its way to the market and the dangers of this genetically modified fish need to be thoroughly studied. Well the most immediate threat to our health that we have verifiable data about is farmed raised salmon. Keep in mind when going to restaurants that if it doesn’t specifically say “Wild Caught” it is farm raised. Be happy be healthy and question everything. I’ve been buying the wild caught salmon at grocery stores but never considered factoring in restaurants. Guess I’ll be ordering something different. 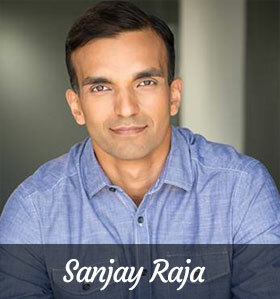 Thanks for sharing, Sanjay.